In Indian Country, finding a restaurant is easy – if you want to eat at a fast-food chain that serves cheap, fattening meals. Native American cuisine now typically means fry bread, a disk of dough deep-fried in oil or lard. Few stores sell fresh produce on reservations. And, perhaps surprisingly, farmers’ markets are practically impossible to find. First Nations recently awarded $25,000 sub-grants to four tribes in Arizona, New Mexico, North Dakota and Wisconsin for anti-hunger initiatives. 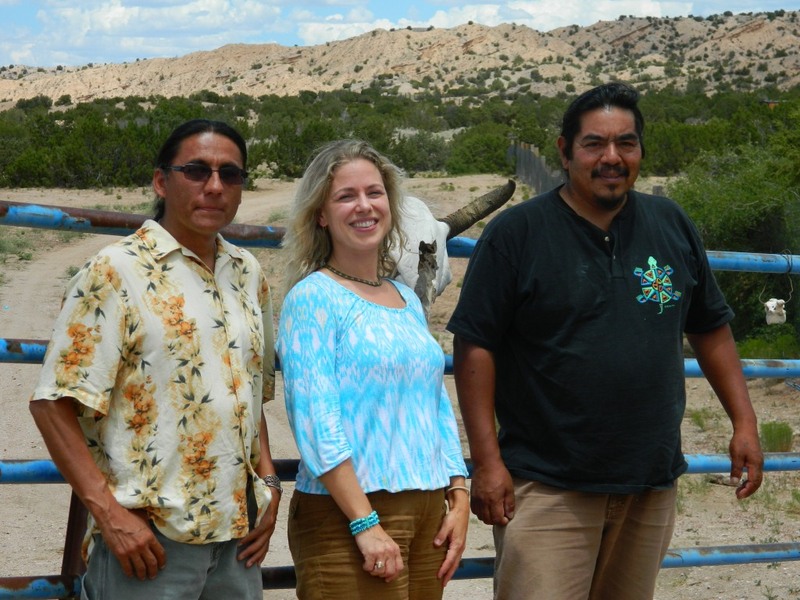 The second round of funding follows a $100,000 grant distributed in 2012 for four innovative projects, including the Ponca Tribe of Oklahoma’s Healthy Pork initiative; the Traditional Food Systems Revitalization Project of the Santo Domingo Pueblo in New Mexico; and the Pueblo of Nambe’s Community Farm, also in New Mexico. “We are pleased to again support an organization that has a proven record in hunger relief, and look forward to watching the new programs grow in impact for Native American elders,” says AARP Foundation President Lisa Marsh Ryerson. Amos Hinton, director of agriculture for the Ponca Tribe, reports that his program has bred, processed and distributed more than 6,000 pounds of free-range pork since 2012. “Commercial agriculture has gone so far away from the way animals were intended to be raised and grain was meant to be grown,” says Amos, who frets that many of his neighbors subsisted on “low-end processed lunch meats from cans” if they could afford meat at all. When Amos delivered locally raised, hormone-free pork to an elderly woman shortly after launching his project, he remembers being told, I’m so glad to see you, because I didn’t know how we were going to eat for the rest of the week. 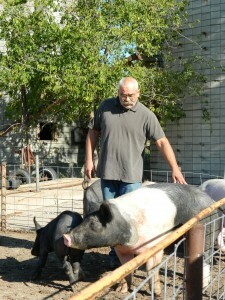 “That bothered me — really, really bothered me,” admits Amos, who is in the process of breeding four more pigs. The AARP Foundation grant enabled the Pueblo of Nambe to buy a second-hand tractor, tools, and seeds, and to pay for some labor to build a 20-by-40-foot hoop house. The structure, made of flexible plastic over a wood frame, harnesses solar radiation to extend the growing season. 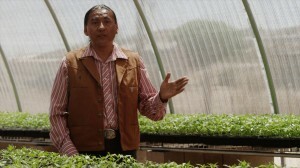 Before the hoop house was built, George Toya, the Pueblo’s farm manager, estimated that his growing season started in May and ended in late September. After completion, the season doubled and now lasts from late February until November. The farm produces lettuce, spinach, beets and carrots, as well as the venerated chili pepper. “Chilies are everything here,” notes George, who donates much of the harvest to the community’s senior center. The Pueblo of Santo Domino’s Traditional Food Systems Revitalization Project grows not only traditional crops but also relationships, says Harley Coriz, who oversees the local senior center. The grant they received enabled the tribe to build a greenhouse, where vegetables for seniors grow during winter. The venture connects tribal elders and youth who plant and harvest corn, melons and tomatoes, and other fruits and vegetables. “The seniors teach youths the names of plants in the native tongue,” says Harley, who points out that the program yields an unexpected benefit: empowering women volunteers. “Mainly males did the farming, so a lot of the older ladies have never planted before and they were really enthused,” he notes. This article, by David Wallis, was written and published by AARP Foundation, Bob Somerville, editor. It is reprinted here with permission from AARP Foundation’s Drive to End Hunger nationwide campaign. Accessing healthy food is still a challenge for many Native American children, families and communities. The most vulnerable – and perhaps most neglected – members of these communities are often Native American seniors. 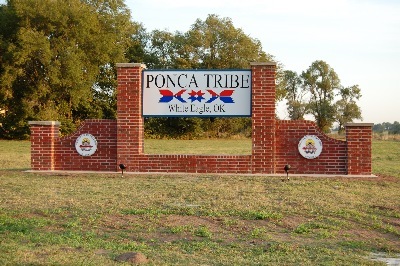 In 2012, First Nations Development Institute (First Nations) awarded the Ponca Tribe of Oklahoma $25,000 to establish the Healthy Pork Project, which produced more than 2,000 pounds of healthy, chemically-free pork that was distributed to approximately 1,200 Ponca elders and their families. This grant project, which was underwritten by AARP Foundation, is part of a larger initiative to find sustainable solutions to senior hunger in rural and reservation-based Native communities. 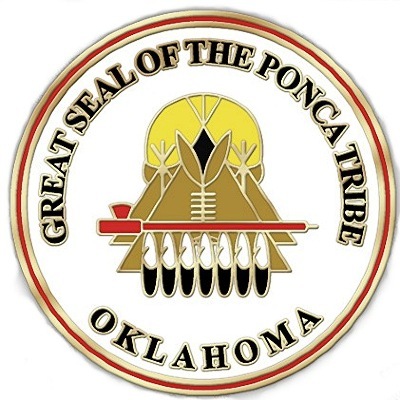 A study conducted by the Ponca tribe several years ago suggested that more than half of their elderly population lives in poverty with an annual income of less than $10,000. Furthermore, many members of this population are grandparents who raise one or more grandchild. The Food Research and Action Center suggests that food insecurity more than doubles among grandparents who raise their grandchildren. The Healthy Pork Project is the brainchild of tribal member Amos Hinton, who recognized that many Ponca elders were struggling to feed themselves and their families. This realization compelled Amos to research a sustainable solution. Eventually his research led him to the idea of a natural animal farm, which is a healthy alternative to an industrial pig farm. Industrial pig farms often use growth hormones and other potentially dangerous supplements or chemicals to breed and process pigs. The tribe donated the small tract of land needed to establish the pig farm and Amos borrowed an old computer and sat down to write his very first grant proposal. Within a month, he received word from First Nations that his grant proposal had been approved. 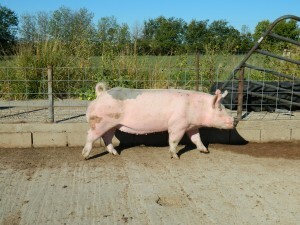 He immediately began purchasing the animals and equipment needed to launch the Healthy Pork Project. Once the pigs had been processed, he began distributing healthy, chemically-free pork to Ponca elders at the local senior center. The tremendous success of this first project has encouraged Amos to expand his efforts to commercial agriculture. He will continue to donate half of the pork he produces to Ponca elders. However, he has also started to sell this lean, healthy meat to local stores and restaurants. The experience, knowledge and wisdom of tribal elders have the potential to improve the health and well-being of tribal communities. 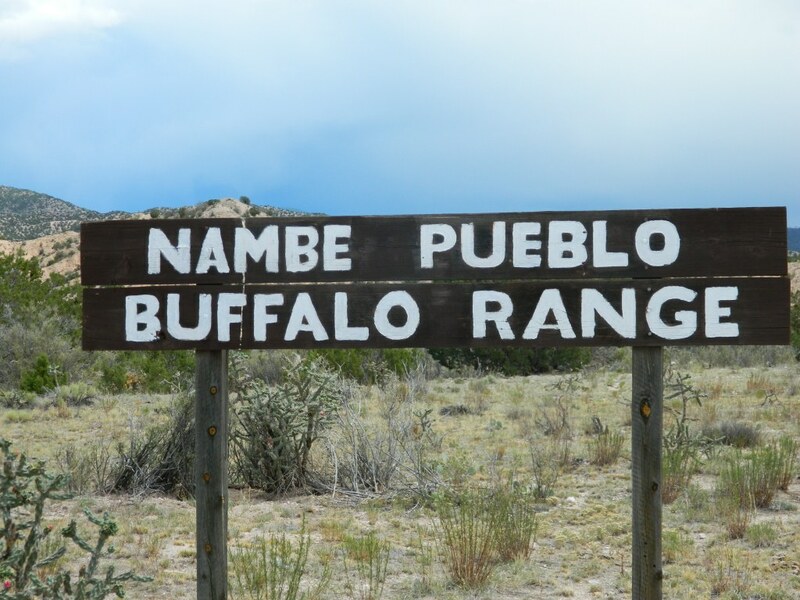 In 2012, the Pueblo of Nambe launched an innovative project to demonstrate its respect and appreciation for tribal elders’ lifelong contributions to the tribe. It established a community farm that has helped revitalize traditional farming methods and produced more than 4,000 pounds of food to help eliminate senior hunger on the reservation. First Nations supported this innovative project with two grants through its broad Native Agriculture and Food Systems Initiative (NAFSI). The first $25,000 grant was awarded in 2012 and was underwritten by AARP Foundation as part of the Native American Food Security project. It was intended to find a sustainable solution to hunger for seniors. The tremendous success of this first project encouraged the tribe to apply for a second grant in 2013 to build capacity and increase healthy food access for Native American children and families as well as seniors. The second grant for $37,500 was underwritten by the W.K. Kellogg Foundation. It will be used to expand this small community project into a much larger business venture that addresses senior hunger as well as food insecurity and economic instability. Funding by AARP Foundation motivated the pueblo to conduct a food assessment to examine the needs of their tribal community. This assessment revealed a gap in healthy food access for seniors. 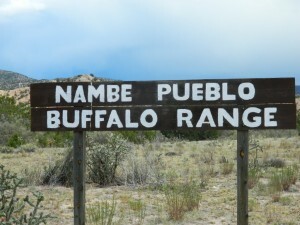 The pueblo addressed this gap by launching a community farm and food-distribution program that ensured that tribal elders had easy access to traditional and healthy local foods both at home and at the senior center. Additionally, in the fall, the tribe hosted a harvest party to honor their elders with a traditional feast that included fresh bison and fruits and vegetables from the community garden. Much of the produce was grown and harvested by tribal youth under the guidance and supervision of their elders, who used that opportunity to pass their cultural knowledge and wisdom along to the next generation. 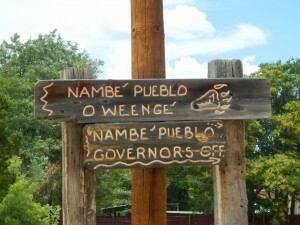 The success of this community-wide initiative inspired the Pueblo of Nambe to apply for a second grant in 2013 to lease additional land and hire more hands to cultivate the community garden. The hope is that the pueblo can use the second grant to tackle food insecurity on the reservation, sell surplus fruits and vegetables to stores and restaurants off the reservation, and stimulate tribal economic growth and development by hiring tribal youth to assist in these efforts. 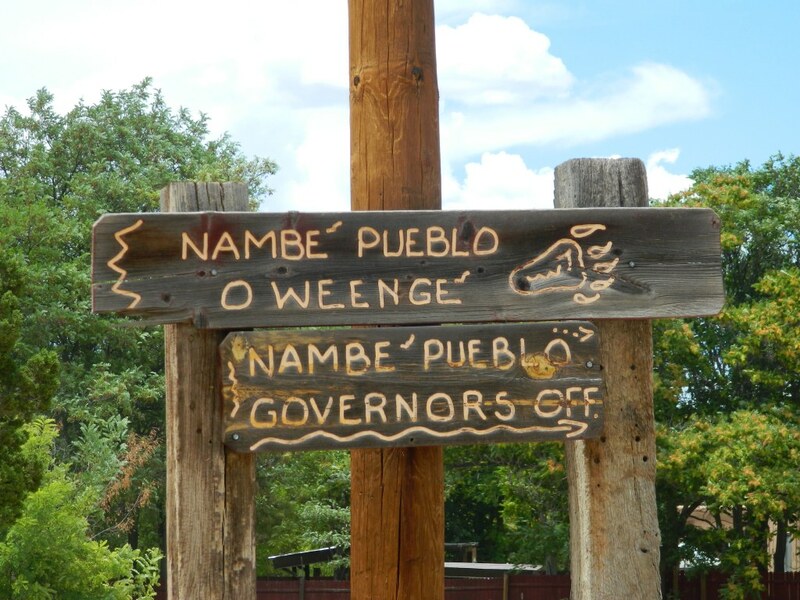 The Pueblo of Nambe Community Farm demonstrates how a small and seemingly fragile community project can have far and long-lasting generational effects in Indian Country, especially when these projects are nurtured through stable and consistent funding and support. This innovative project would not have been possible without the generous support of both AARP Foundation and the W.K. Kellogg Foundation, whose commitment and dedication to Native people is helping build strong, sustainable tribal communities – culturally, nutritionally and economically – for generations to come.